Outdoor Recreation – Not outdoorsy? Ummm … why are you in Boise? surrounding suburbs. From a post-work wind-down to a long weekend away, just pick your pursuit, grab your gear, and never stop exploring. 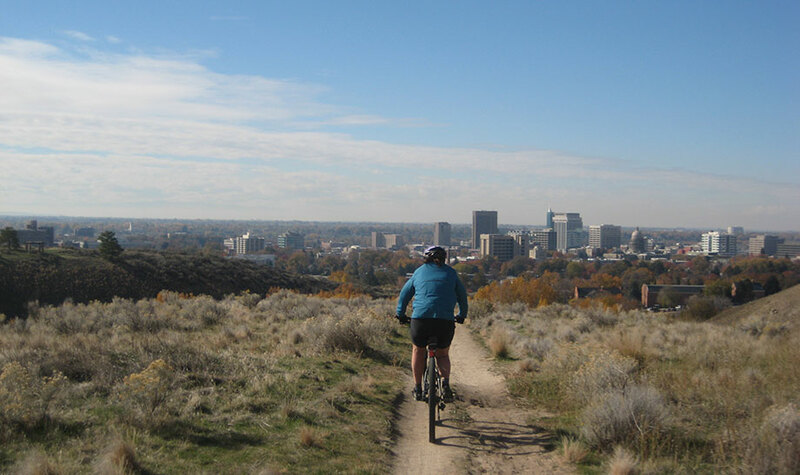 The biking and hiking culture in Boise and beyond is big time. From trails in the Boise Foothills to long road bike or backpacking trips in far-flung mountain outposts, Idaho leads the pack on amazing places to go on two feet, and two wheels. Nearby: McCall is a natural wonderland found just two hours north of Boise. Over 500 miles of public trails and 300 lakes give rise to some spectacular summer excursions. CNN’s top 10 ‘dare to go’ places around the world—and the newly-designated White Clouds Wilderness area. 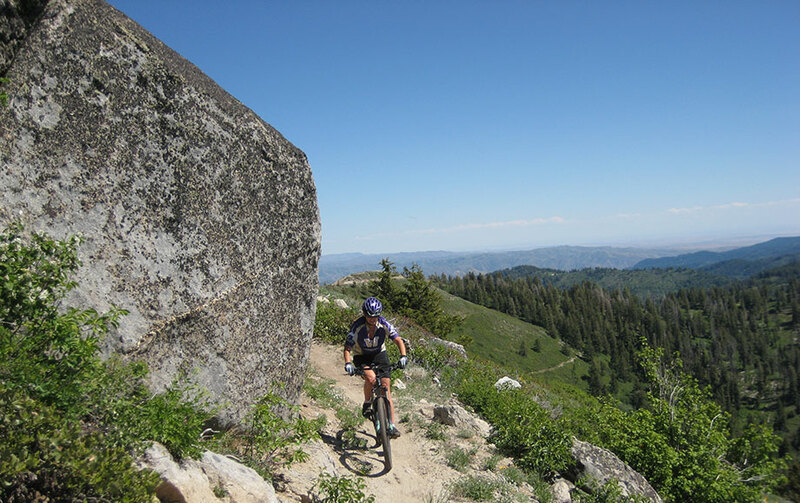 Or explore the extensive trails systems near Sun Valley, the oldest ski resort in the whole of the U.S., which transforms into one of the country’s most sought-after mountain biking destinations as soon as the warm weather hits. Did you know: Sun Valley was the nation’s very first ski resort? With 18 ski resorts and an expansive backcountry skiing trail system, Idaho is skier’s paradise. See the resorts and learn more here. Bogus Basin, a 40-minute drive from Boise, gives you room to ski after work or on a whim. Backcountry routes start here too. So make a run for it. Day passes start at $54 for a full day for adults and only $20 for the kiddos. Sound a little steep? Head up the mountain after work and enjoy night skiing for the low, low price of $25. Brundage Mountains near McCall are key destinations for skiers, boasting incredible snow packs and sunny runs. Scenic cross-country routes also abound in the area. They’re a little further out, and lift tickets start at $62 for the day, but the pristine powder and scenic views from the tops of the mountains make the trek more than worth it. U.S. Alpine Championships, is one of the majestic destinations any skier should include on their bucket list. Lift tickets range from $85 per day for value season to $125 per day for peak season, and offers personalized ski and snowboard lessons. 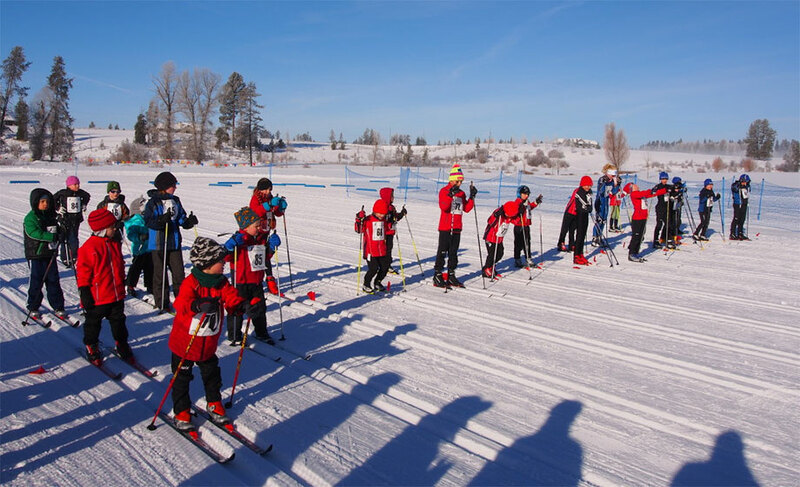 Nordic skiing. Slide past rolling meadows, through forests of Ponderosa pines, and enjoy the picturesque landscapes McCall has to offer. whitewater park on a stretch further downstream opens up waves of fun to kayakers and surf boarders. Nearby: The Main Payette River is a popular, family-friendly and exhilarating day trip starting in Banks, less than a 45-minute drive from Eagle. Banks to Beehive Bend is a respectable 7-mile run, easily enjoyed on a Friday afternoon after work. Farther out: The Middle Fork of the Salmon River, also known as the River of No Return, is an epic, days-long, 100-mile water-ride through the massive Frank Church Wilderness—voted number three in National Geographic’s top places to kayak around the world. Replete with hot springs, wildlife, and whitewater, this spectacular experience tops many bucket lists. A river quite literally runs through it. The beautiful Boise River traces through the heart of Boise and Eagle—framed on both sides by expansive parks and an epic, 20-mile-long paved path known as the Greenbelt. From leisurely walks to commute-style bikes to bird-plus-people watching, nothing quite rivals this scenic riverside attraction for its take-you-anywhere appeal. 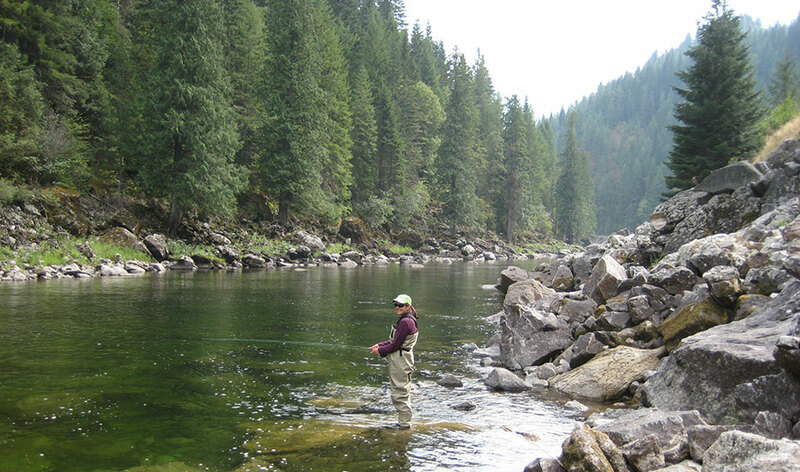 top ten fly-fishing states in America. Right here: The Boise River features native rainbow trout, brown trout, whitefish, and stocked steelhead, making it an unbelievably accessible and diverse opportunity for anglers. Better yet? It runs right through town! 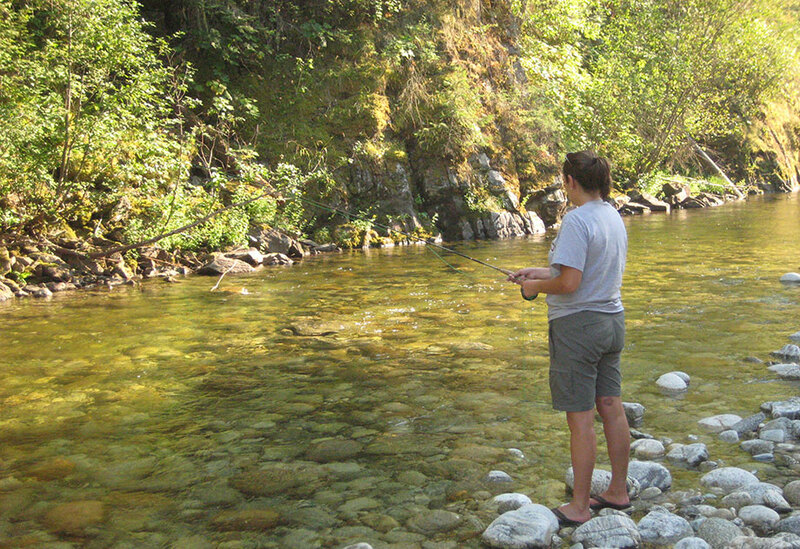 Nearby: The Salmon River is named for good reason, with steelhead runs near Riggins and other bankside outposts that lure in crowds. Farther out: Idaho’s Silver Creek, the Henry’s Fork and the South Fork of the Snake offer great escapes not too far away with world-renowned fly-fishing. While soaking in a natural hot springs lined by rocks near the edge of a river, you gain a whole new perspective on geothermal power. Idaho is a hot spot, literally, with more soakable natural springs than any other state. With 130 spots to dip into—from developed retreats to more tucked away, clothing-optional gems—the hot springs in Idaho will blow you out of the water…and you might even catch a glimpse of one of Idaho’s alligators. Peak baggers, unite. If you like to rock climb, or even, you know, summit mountains, this is your base camp. Challenging routes with unstoppable views pop up everywhere, and Idaho is also home to over 100 mountains over 11,000 feet. If it’s too cold outside, keep up on your skills in one of many indoor climbing gyms in the area. The Black Cliffs by Lucky Peak, east of Boise, may sound intimidating, but it’s incredibly popular with climbers for its 60-story tall cliffs and a range of routes to practice on. Slick Rock Mountain east of McCall in the Payette National Forest is a large rock face that makes for challenging sport. Boise’s biggest indoor rock wall is outfitted with state of the art equipment maintained by an experienced and passionate staff. 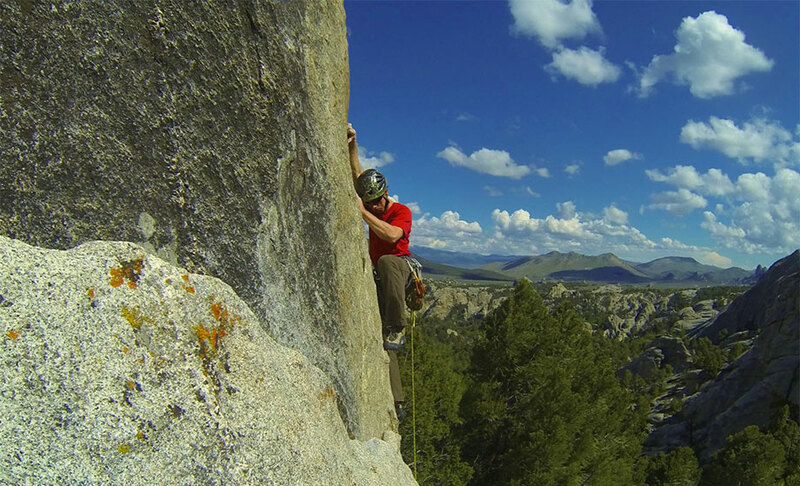 Everyone from first-time climbers to veteran mountaineers will enjoy Urban Ascent’s extreme rock walls. Idaho ranks in at No. 4 on the list of states with the most acres of public land—making it a complete hunter’s haven. With plenty of untouched wilderness to explore, and 200+ sunny days per year, hunting is a year-round sport. Unit 39 is 60 percent Boise forest, 35 percent rangeland—and over 75 percent open to the public. It ranges from the eastern edge of Boise all the way to the Sawtooth Wilderness. Big game hunters and fowl hunters alike will find just what they’re looking for in Unit 39.
hunting mecca of Idaho…and only a short trip (less than two hours) from Boise proper. 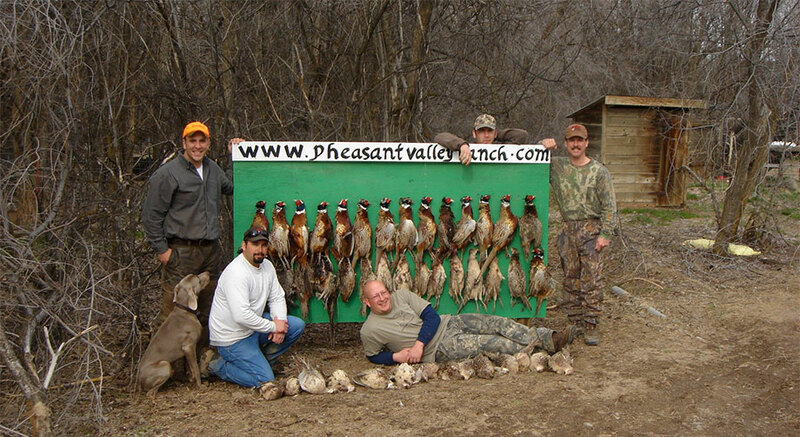 Eastern Idaho—where game birds and waterfowl abound. never have to go far to find wilderness. It’s no wonder we’re often referred to as the playground of the Northwest!